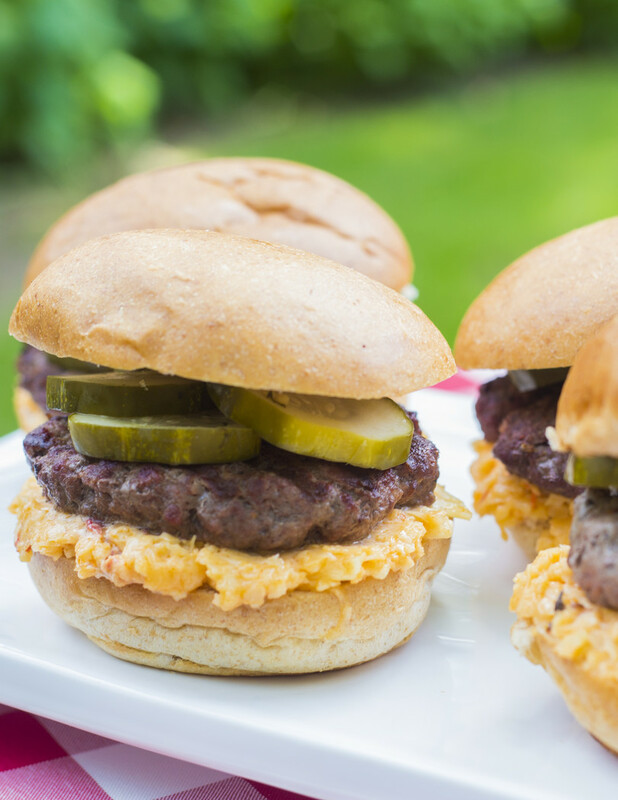 Your classic backyard cookout hamburgers, but escalated with the help of tangy pickles and spicy pimento cheese. 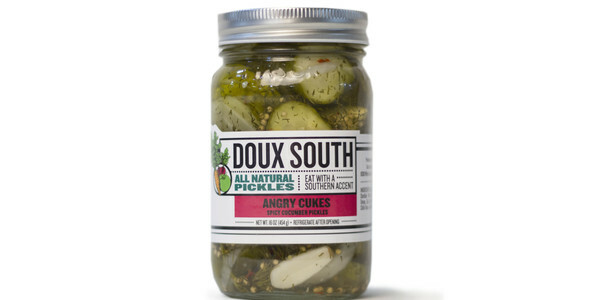 The Angry Cukes pickles are made by Doux South, an artisan favorite of Atlanta, and the “Get Back Jack” Pimento Cheese, with jalapeño, is provided by Proper Pepper, a small-batch maker using only the “proper” recipe for the Southern staple. 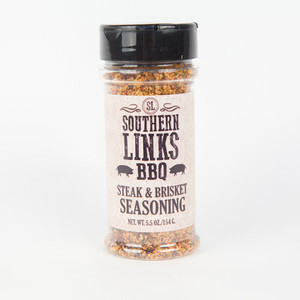 As if the pair of these toppings wasn’t enough, we add additional spice and savory flavor to the burger patties with our favorite Steak & Brisket Seasoning from Southern Links BBQ. Suggested wine pairing Bubbles, Rose, & Red! 4th of July wine decisions should be centered around US producers and pairing versatility. 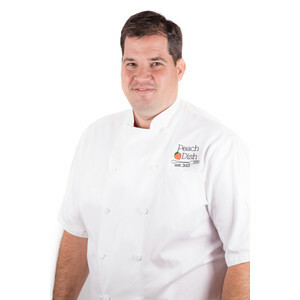 This party is more about the company, the food, and the celebration of independence than it is about breaking down the aromatic compounds and tasting descriptors of the wine you may be drinking. Below I have listed 3 wines from US producers that are a guaranteed pairing for Brats, Boils and Burgers and will even work well with fruit tarts and potato salad. If you haven’t supported New Mexico wine growers there is no better time than on the 4th of July. This family was making fine Champagne in France until a chance opportunity brought them to New Mexico to continue their craft. Gruet is made in the same method as Champagne, and “Blanc de Blanc” on the label guarantees it is 100% Chardonnay. Put this in the same cooler as your beer and watch how quickly it goes! The 2016 Lioco Indica Rose is nicknamed strawberry diesel and may be the most refreshing roses I have tasted this year. The boys behind the wine describe the nose as “pickled watermelon, sweet tarts, and wild herbs” and the palate as “fresh rhubarb, wild strawberry, and candied orange peel”. My recommendation? Get more than you think you'll need, because it'll be the hit of the party! Broc’s Love Red is the perfect blend of high-toned red fruits and spiced black pepper that can be served cool for all summertime events. These wines are made completely naturally – nothing added and nothing taken away – and what’s in the bottle is absolutely perfect. Heat grill to high, about 500° F. Split buns. Season hamburger patties on all sides with Steak & Brisket Seasoning. 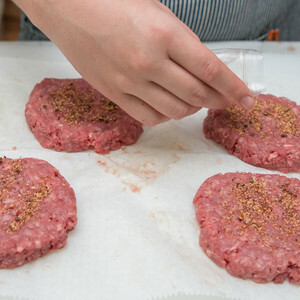 Place burger patties on grill. (You can also cook in a large sauté pan over medium-high heat, if you prefer). Sear, without disturbing, until bottom is well marked and browned, and juices start to bubble through top of patties, about 2 minutes. Flip and continue cooking until browned on the other side, about 2 minutes more. 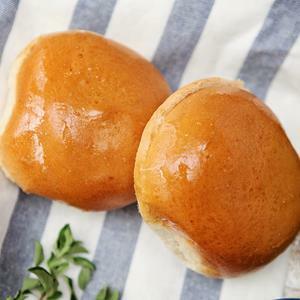 Just before the burgers are finished, add hamburger buns to grill, cut side down, to lightly toast. 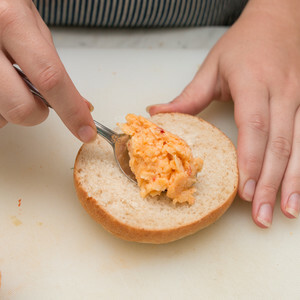 Spread bottom buns with 2 tablespoons each pimento cheese. 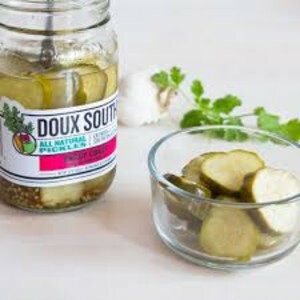 Add a burger patty to each, and top each patty with 4 pickle slices. Enjoy!